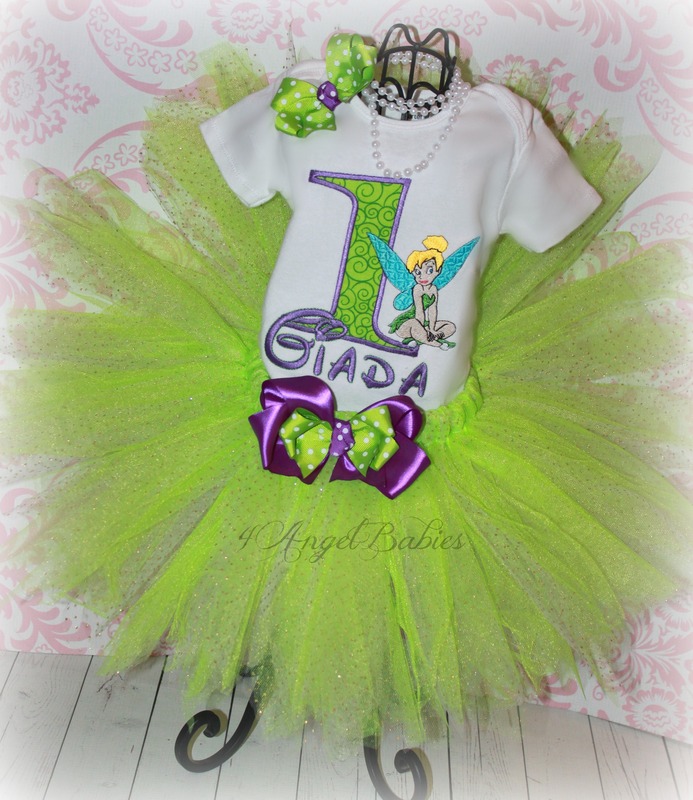 St. Patrick's Day Shamrock Ruffle Leg Warmers  - $10.50 : 4 Angel Babies, Custom Creations for the Angels in your life! 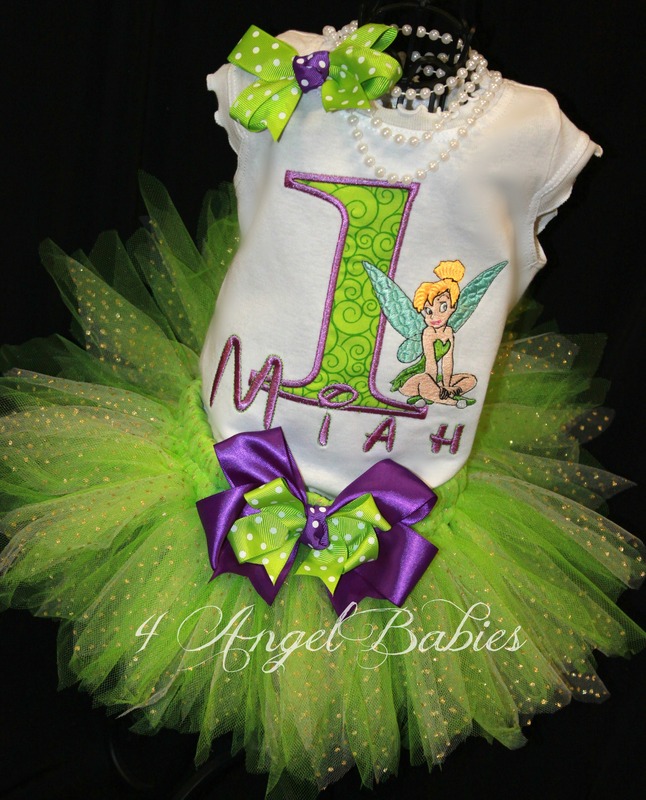 Dress up your angel with these adorable shamrock leg warmers for St. Patrick's Day with fluffy ruffles on the bottom. One size fits most. 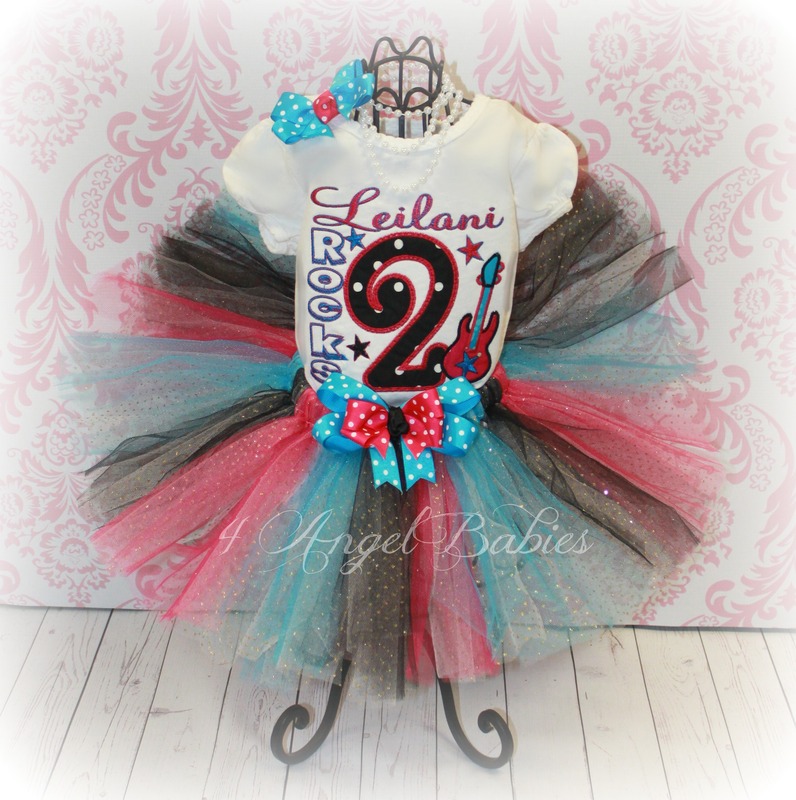 Perfect to go with your tutu outfit.